Michael Molitch-Hou for Engineering.com: 3D printing is currently in the midst of an evolution, demonstrated by the development of rapid systems capable of unique materials that may be able to ultimately reduce the cost per part of additive manufacturing (AM) technology. 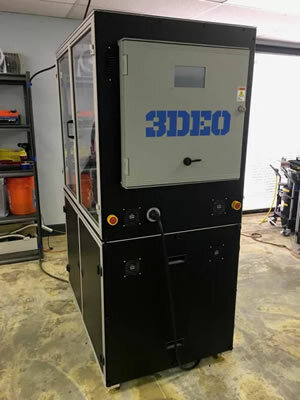 Among the categories of AM being affected is metal 3D printing, which has seen a number of companies—including Markforged, Desktop Metal and Admatec—unveil new processes that may reduce the typically costly technology. Markforged and Desktop Metal, in particular, are using materials and post-processing techniques associated with metal injection molding (MIM) to cut materials costs, while opening up the feedstock portfolio to those found in MIM. Those two firms aren’t the only ones to have discovered the benefits of MIM for AM.